The Port of Charlottetown broke all traffic records in 2018, logging roughly 98,000 cruise passengers and welcoming the inaugural call of the Royal Princess. Next year, projections are grander with 145,000 guests expected and the debut of the MSC Meraviglia. Not only is vessel size shifting to bigger ships, but Charlottetown is seeing more calls in May, June, July and August. “We have the most opportunity to grow in the spring and the summer. We would exceed expectations in the summer if we could grow that business,” Clemence said. 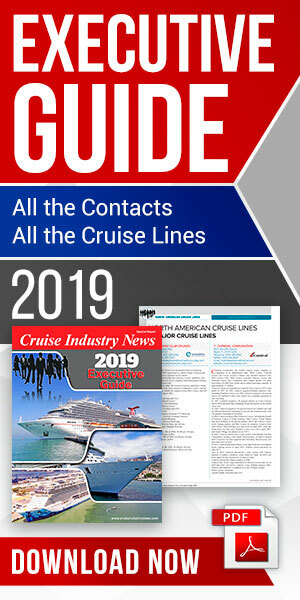 Cruise lines are booking pier space earlier than ever, with the port seeing berth reservations up to four to five years in advance. Niche and luxury lines have opted to stay late, even overnight. The Anne of Green Gables shore excursion remains the popular choice for most guests while tour providers are adding new options across the board.